Two Catholic civilians were killed in a bomb attack on McLaughlin’s Bar in the New Lodge area of Belfast. The attack was claimed by the Protestant Action Force (PAF) a covername used by the Ulster Volunteer Force (UVF). Republican paramilitaries carried out a bomb attack on Mountainview Tavern, Shankill Road, Belfast, and killed five people. Four of the dead were Protestant civilians and one was a member of the Ulster Defence Association (UDA). A Catholic civilian was shot dead by Loyalists as he walked home in the Ardoyne area of Belfast. Merlyn Rees, then Secretary of Sate for Northern Ireland, said that Loyalist paramilitaries had tried to assassinate him in 1974. 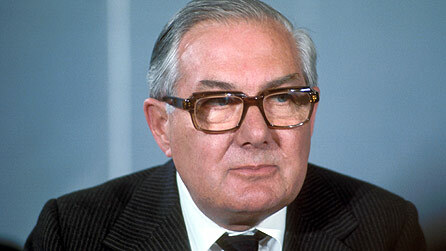 James Callaghan succeeded Harold Wilson as the British Prime Minister. Two British soldiers were shot dead by the Irish Republican Army (IRA) while standing outside Andersonstown join Royal Ulster Constabulary (RUC) and British Army base in Belfast. During the census Sinn Féin (SF) campaigned for non completion of the census forms as a demonstration of support for the hunger strike. As a result in many Republican areas the census enumerators were unable to collect completed forms. Indeed one enumerator was shot dead in Derry by Republican paramilitaries on 7 April 1981. The British government published its White Paper, ‘Northern Ireland: A Framework for Devolution‘ (Cmnd 8541). The paper set out proposals for the establishment of an elected 78 member Assembly at Stormont. The Assembly would then be asked to reach agreement on how any powers devolved to it from Westminster would be administered. The proposals indicated that it would need the agreement of 70 per cent of Assembly members before powers would be devolved. It was also envisaged that power would be passed to particular Northern Ireland Departments one at a time; because of this the scheme became known as ‘rolling devolution’. 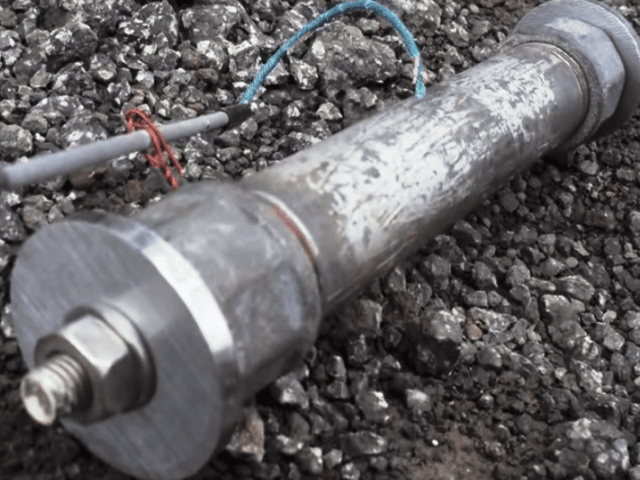 The British government said that it would not provide the funding to save the ‘town gas’ industry in Northern Ireland. Bill Clinton gave a speech to the American-Irish Presidential Forum in New York, United States of America (USA). 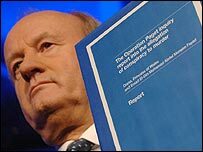 He undertook, if elected President, to: reverse the ban on Gerry Adams, then President of Sinn Féin (SF), entering the USA; support the ‘MacBride Principles’; appoint a peace envoy to Northern Ireland; and raise the issue of human rights violations with the British government. Two Catholic chapels, St MacNissi’s in Randalstown and St Comgall’s in Antrim Town, and a Protestant church, St Patrick’s in Donoghmore, were damaged by arson attacks. Seamus Mallon, deputy leader of the Social Democratic and Labour Party (SDLP), blamed the comments made by Ian Paisley, then leader of the Democratic Unionist Party (DUP), in Portadown on 4 April 1997 for fuelling “sectarian hatred”. Paisley called Mallon’s comments “vile bile”. The ‘Grand National’ horse race at Aintree in Liverpool had to be abandoned following a hoax warning that the Irish Republican Army (IRA) had planted a bomb at the race course. 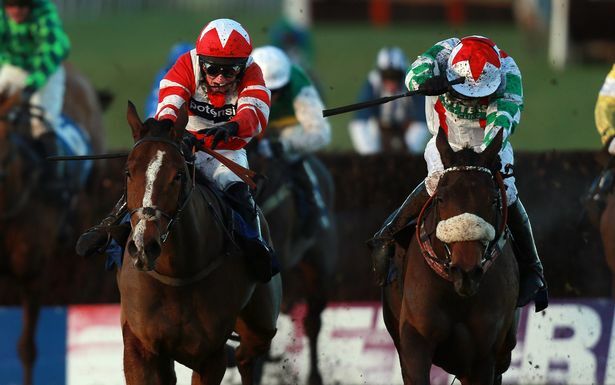 [In terms of public interest the Grand National is the premier event in the horse racing calendar. There was widespread anger that the race had to be cancelled. Julia Ahern, the mother of Bertie Ahern, then Taoiseach (Irish Prime Minister), died aged 87. Bertie Ahern, who was heavily involved with the multi-party talks at Stormont, had to leave the talks at various times to organise funeral arrangements and attend the service. A Catholic couple were forced to leave their home in a Loyalist area of south Belfast following a sectarian pipe-bomb attack. The husband sustained minor leg injuries after the device, which was packed with nails, blew a hole in the back door of the house at Broadway Parade and exploded into the kitchen. His wife who also was in the kitchen escaped unhurt. The attack was carried out by Loyalist paramilitaries. Killed in bomb attack on McLaughlin’s Bar, Antrim Road, New Lodge, Belfast. Shot while walking home from social club, Etna Drive, Ardoyne, Belfast. Shot by off duty Royal Ulster Constabulary (RUC) member shortly after being involved in bomb attack on Conway Hotel, Dunmurry, near Belfast, County Antrim. Died one day after being injured during land mine attack on British Army (BA) Armoured Personnel Carrier, Derrynacross, near Belleek, County Fermanagh. Shot by snipers while standing outside Andersonstown Royal Ulster Constabulary (RUC) / British Army (BA) base, Belfast. Shot at his home, Westlea Gardens, Portavogie, County Down. Internal Ulster Defence Association dispute.